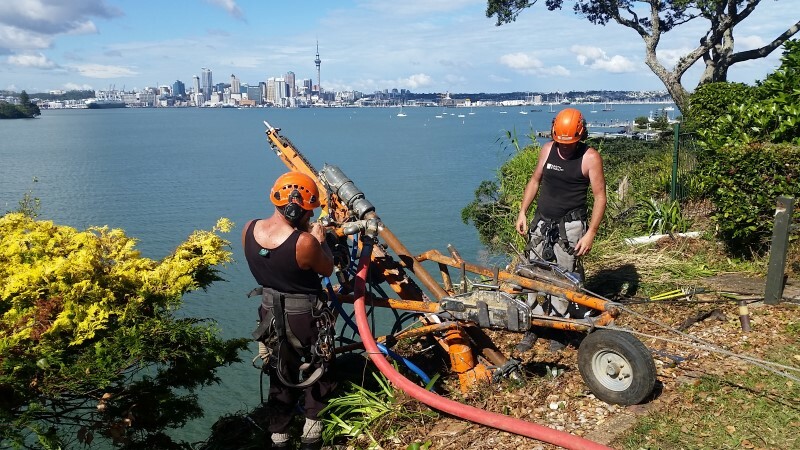 Earth Stability was approached by the client to provide a full design and build solution to provide cliff strengthening works following a landslip on their cliff top property. The project required the installation of 50 soilnails, requiring over 320 metres of drilling and the installation of 150m2 of rock fall mesh, new fencing along the edge of the cliff and extensive replanting of the slope on completion. ESL’s brief also included obtaining all the necessary consents and permissions required for the works to proceed. 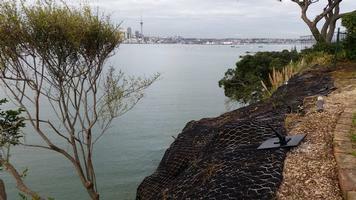 The site was located within the coastal foreshore yard and was zoned a site of ‘geological significance’ under the newly proposed Auckland unitary plan. As a consequence of these factors, a specific methodology needed to be adopted which would prevent damage to the highly sensitive environment and which would also exceed all of the requirements for working within each of the zones. Access to the site was through a narrow pedestrian only pathway to the side of the property requiring all plant and materials to be mobilised by hand. 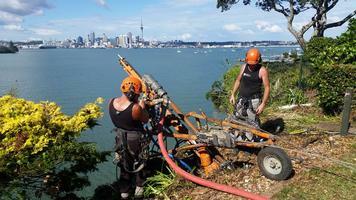 It required us to work at a height on a vertical section of cliff 20 metres in height over the Waitemata Harbour. 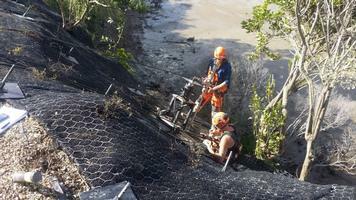 Earth Stability is expert in rope access and confined space work. Our technical teams are highly skilled and experienced in carrying out work of this nature. 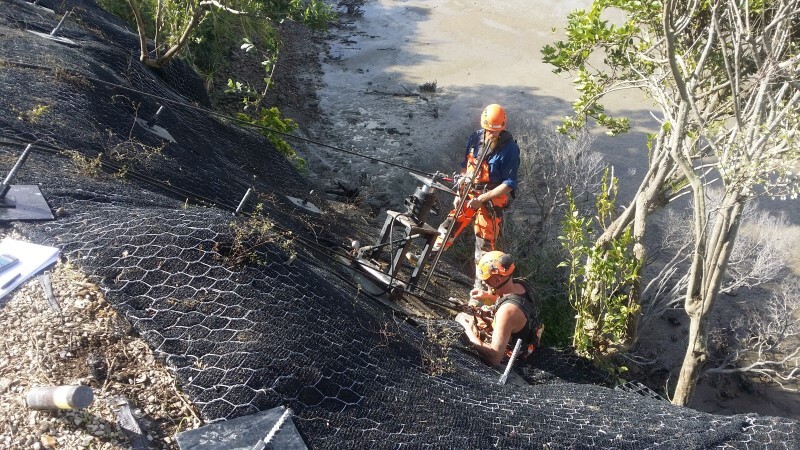 Earth Stability's methodologies are innovative in their engineering approach and perpetually place importance on health and safety of employees and directly and indirectly affected statekolders, and all environmental concerns. 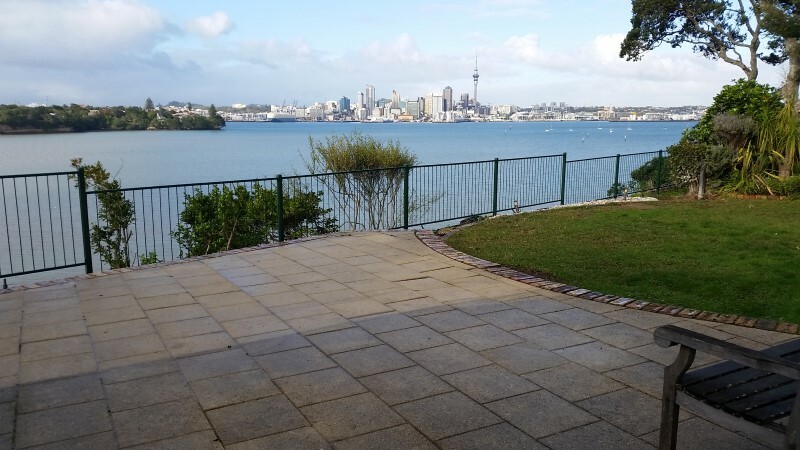 Work was completed on time, to budget and exceeded client’s expectations. In addition, the quality of the completed project and cooperative working relationship with the client, has also led to the award to Earth Stability of further projects on neighbouring sites through direct negotiation with those parties.